Discuss your website ideas with one of our experienced consultants. Magicdust in an established and award winning full-service web design company that offers quality and affordable web development and online marketing solutions to businesses throughout Australia. Established in 2006 and trusted by leading brands and over 4000 small businesses throughout Australia, we are one of the country’s leading web design, web development and online marketing companies. Whether you are looking for professional and experienced website designers for your business, an e-commerce solution or results driven online marketing we have the experience and expertise to take care of your needs. Experience and credibility– We have been providing web development and web design services since 2006 and currently have over 4000 happy clients. Custom Design – Our website designers will provide unlimited design revisions ensuring you will have a custom web design you love. 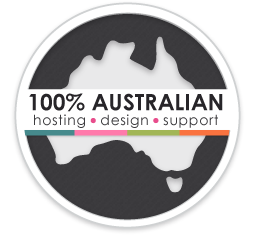 Unlimited Support – we are an established web design business with a 100% Australian and in-house support team. Great Reputation – We have a very strong focus on customer service and we understand and look after our clients and are rewarded through consistent recommendations. Affordable – We specialise in keeping the costs down while still providing a quality product and service. The Magicdust philosophy is to build websites and online marketing solutions that achieve results. We believe there’s more to web development than just looking good. We provide you with everything you need to succeed online. Attract new leads, ignite your branding, engage more customers and unlock your profit potential. A website is a valuable sales and marketing tool for any business and we are passionate about helping you get it right. We are the obvious choice for business owners who are looking for experienced website designers or logo designers. 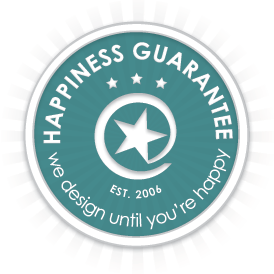 We are known for partnering with our clients to build successful websites they love!